As a teenager pretty much left to raise herself, Lucy Diamond is a narrator with a radiant yet guarded heart. As she races at breakneck pace toward womanhood, everything is at stake for her, producing an urgency and dread that she holds at bay with humor and grace. But while Lucy charges ahead, her mother's youth is fading. 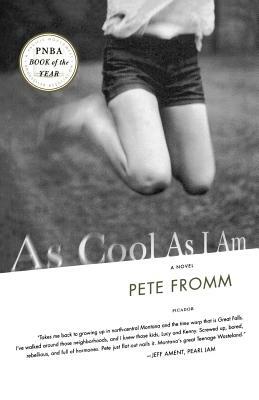 Simultaneously embracing and resisting their similarities, Fromm reveals both women's emotional vulnerabilities and their deep mutual need. Conveyed through dialogue that is both laugh-aloud-funny and true, Lucy stands out in contemporary literature for her large heart and inimitable grit.